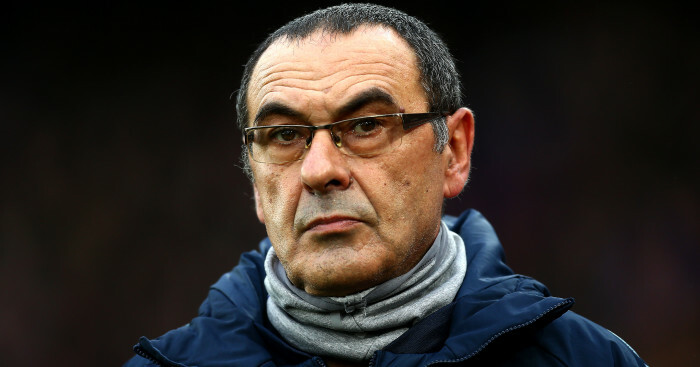 Chelsea will be protecting the Premier League’s longest current unbeaten run when they face a Newcastle side who usually enjoying facing them in Saturday evening’s clash at Stamford Bridge (kick-off 5.30pm). Striker Diego Costa is expected to play in a protective face mask for Chelsea after suffering a broken nose in training on Thursday. Defender Kurt Zouma suffered a serious knee injury in last Sunday’s draw with Manchester United and is out for the rest of the season, so Gary Cahill is expected to come into central defence. 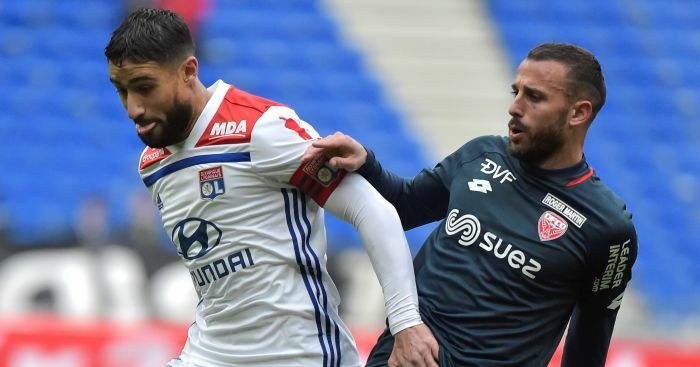 Former Newcastle striker Loic Remy (calf) has been out in recent weeks along with Radamel Falcao (thigh), while Alexandre Pato is still short of match fitness and unlikely to be included. Newcastle head coach Steve McClaren will welcome Jack Colback back into his squad on Saturday. The midfielder, who is a candidate to fill in as an emergency left-back in the absence of injured defenders Paul Dummett and Massadio Haidara, has returned to training after a hamstring problem, as has striker Emmanuel Riviere (knee), and both are included in the squad. 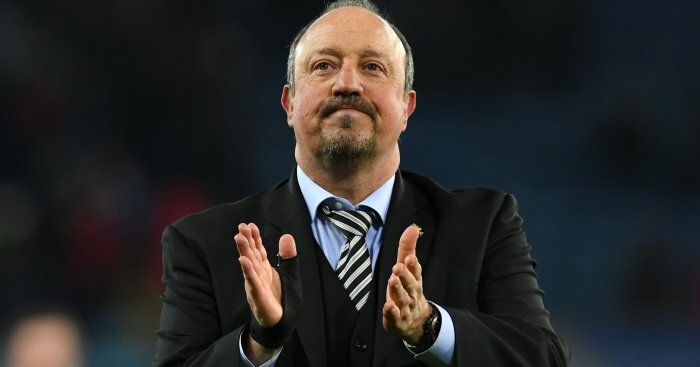 Dummett (hamstring) and Haidara (knee) remains on the sidelines, as do keeper Tim Krul (knee), defender Kevin Mbabu (thigh), midfielders Vurnon Anita and Gabriel Obertan (both hamstring) and Siem de Jong (eye) and striker Papiss Cisse (groin). Kick-off at Stamford Bridge is at 5.30pm. Newcastle United have taken more points off Chelsea (13) than any other team in the last five seasons. However, Steve McClaren has collected just one win and seven points in 11 Premier League games as a manager against Chelsea (W1 D4 L6) – this was a 3-0 home win for Middlesbrough in February 2006. In the last 11 meetings between Chelsea and Newcastle United, the Blues have failed to win on every occasion they didn’t keep a clean sheet (D3 L4). Papiss Cisse has scored four goals in five Premier League appearances against Chelsea. Newcastle have only won back-to-back Premier League games on one occasion since November 29, 2014 (this was a two-game winning run in December 2015). Chelsea are on the current longest unbeaten run in the Premier League – nine games (W3 D6 L0). Guus Hiddink has still only lost one of his 21 matches as a Premier League manager (W13 D7 L1) and is unbeaten in his last 16. 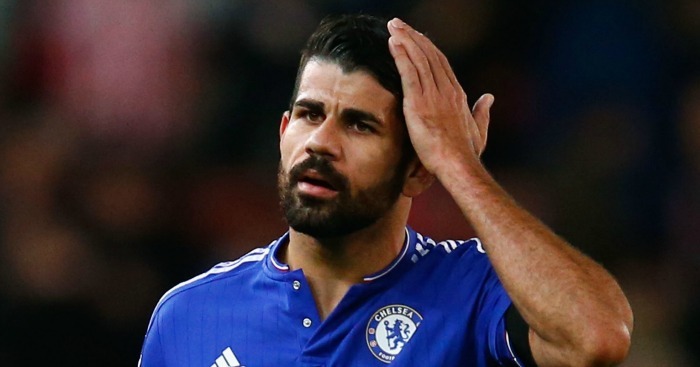 Chelsea have conceded only one goal in the opening 15 minutes of their last 52 Premier League matches. Diego Costa has scored six goals in his last seven Premier League appearances, after netting just three in his previous 14 this season. Chelsea haven’t won any of the four Premier League games that Kurt Zouma hasn’t started in this season (W0 D2 L2) and have conceded 10 goals in these matches.